Internet tycoon Kim Dotcom said he is planning to introduce Megaupload 2.0 streaming service in January 2017, marking five years since the US government raided his house and took down the original site amid piracy accusations. “Megaupload comes back on January 20, 2017, the 5th anniversary of the raid. 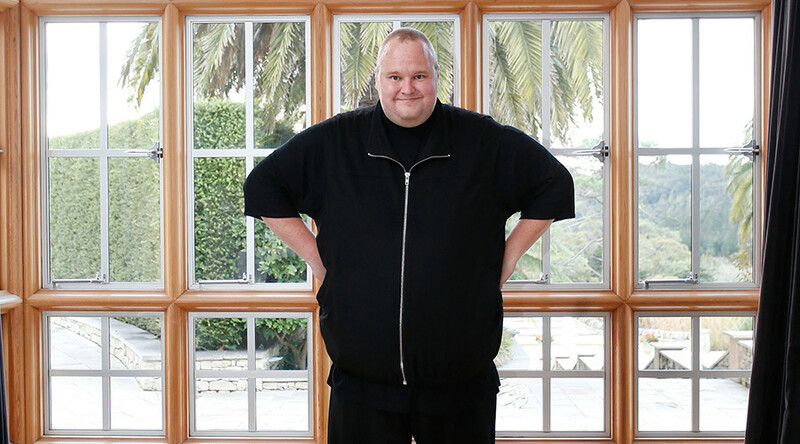 It will be better than the original and it will feel like home,” Kim Dotcom tweeted. Megaupload founder said that the new website could use virtual currency Bitcoin, but it is yet unclear how that will be done. Dotcom revealed that original Megaupload users will get their accounts back and have additional premium privileges. The former users will receive emails telling them when the new website is ready. The new version will also give people 100GB of free storage, have no data-transfer limits and allow users to sync all of their devices to it. Dotcom reached out to former Megaupload employees for help with the re-launch. “I’ll be the first tech billionaire who got indicted, lost everything and created another billion $ tech company while on bail,” he tweeted. Kim Dotcom’s legal troubles began in January 2012, when police raided his home in Coatesville, near Auckland, New Zealand, which led to the shutdown of his file-sharing service Megaupload. An FBI-led investigation rendered charges of internet piracy and money laundering against Dotcom and his partners. The tycoon and three other colleagues were arrested on January 20, 2012. So far, Dotcom has been able to successfully fight off extradition to the US as well as an attempt by the US attorneys to revoke his bail, under which he has been at liberty since 2012. Megaupload was founded in 2005. The site’s popularity quickly surged, leading to over 150 million registered users and 50 million daily visitors at its peak. Megaupload has even reached the top 13 most frequently visited websites. 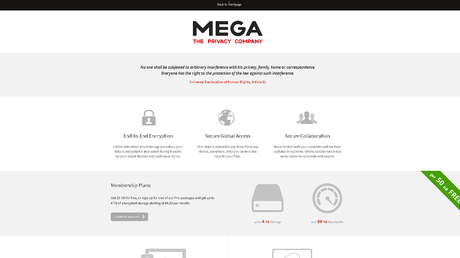 After the Megaupload website was shut down, Dotcom in 2013 co-founded a separate file-sharing and storage service MEGA. However, he then resigned from the company’s board of directors. @GlennMcCNZ Mega NZ is dead! Download limits. Chinese ownership. Funding issues. No Kim Dotcom. Megaupload 2.0 will change the game. Mega.nz has been denying Dotcom’s comments and has hit back at his statements and earlier promises.